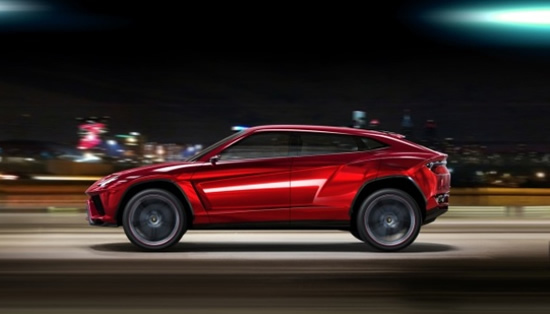 The journey of Lamborghini’s Urus took off with a stylish sedan that has matured into an impressive crossover SUV concept that was unveiled in Beijing earlier this year. 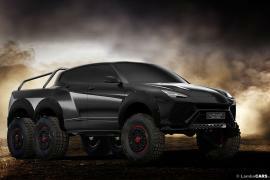 Although Lamborghini has not given an official release to the concept SUV, we couldn’t keep our hands off from digging some details of the car. 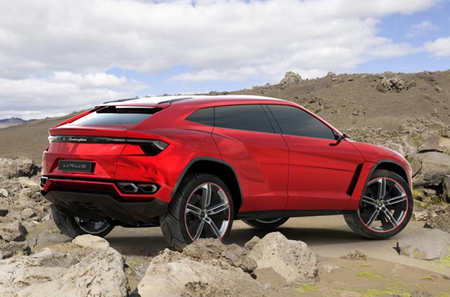 Supposedly, the Urus, functions on the same PL73 platform as the next Audi Q7, Bently’s future SUV, Porsche Cayenne and VW Touareg, weighs at around 4,400 lbs(1,996 kg). 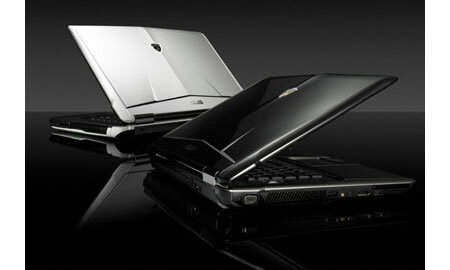 It uses materials such as aluminum and carbon fiber to tip keep the weight in tab. 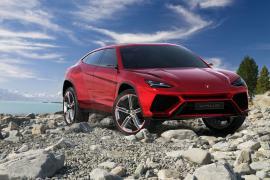 The Urus that will have about 3,000 units produced annually, has its release date set somewhere in 2016. 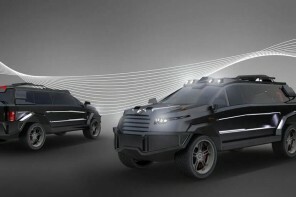 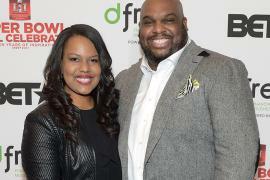 Speculations suggest that the SUV could be sporting a price tag of $207,000. 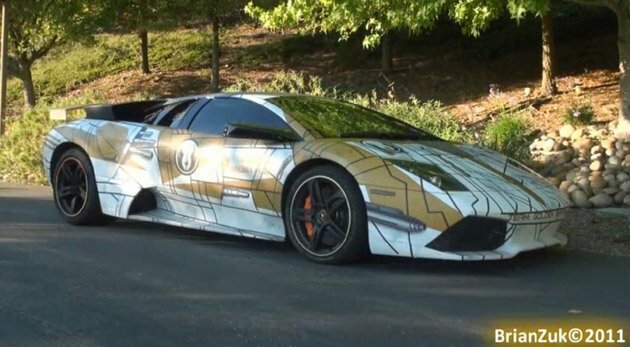 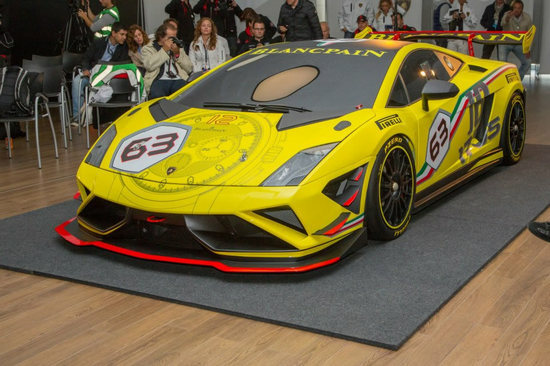 If that happens, it could be one of the cheapest Lamborghini’s to be ever released by the luxury automobile giant.